In this classic Newbery Award winning novel, twelve-year-old Claudia Kincaid is restless -- she wants to do something different, such as running away from her comfortable suburban life in Connecticut for a while. 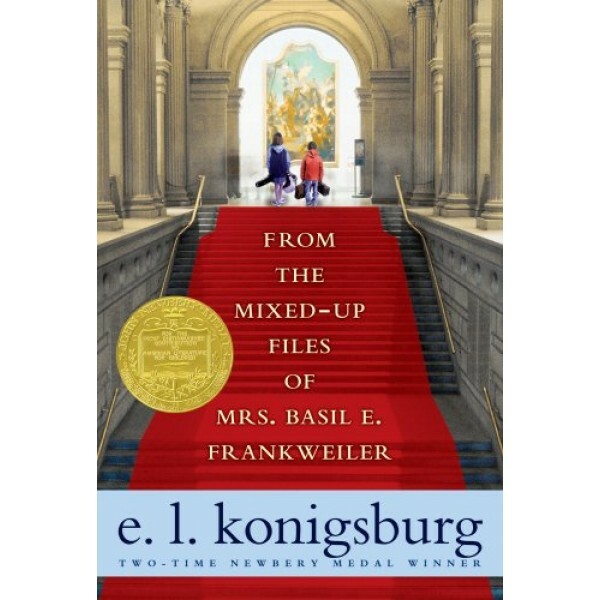 Claudia knows that she could never pull off the old-fashioned kind of running away...so she decides not to run FROM somewhere, but TO somewhere -- her own secret live-in at New York's Metropolitan Museum of Art. And so, after some careful planning, she and her younger brother, Jamie, escape -- right into a mystery that makes headlines! For many long beloved Mighty Girl stories like From the Mixed-up Files of Mrs. 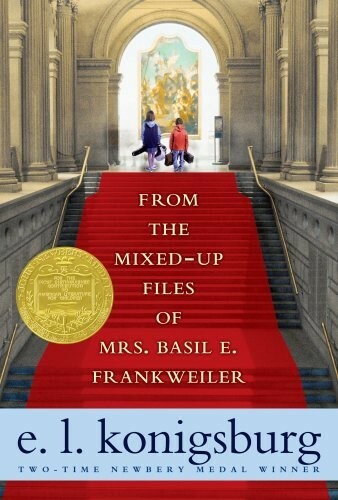 Basil E. Frankweiler, visit our Classics section.